After a much needed and enjoyable break from the ski slopes, time has flown by and it’s back to the Northern Hemisphere! Big shout out to Skeggs Foundation for their amazing support over the years – to all you Otago athletes out there, go and have a look at the funding support on their website! And for all those Dirty Jobs – go ask the dirty Boys at Just Dig It Thanks Blowie! Appreciate the support, always great to catch up with you and Todd. Before leaving New Zealand I had a quick trip to Snow Planet in Auckland for a Ski Racing Clinic. Thanks John Harman for organizing the morning and to all the athletes who came along. Great to have Ben Griffin, Alpine Performance Queenstown passing on important skills and information. 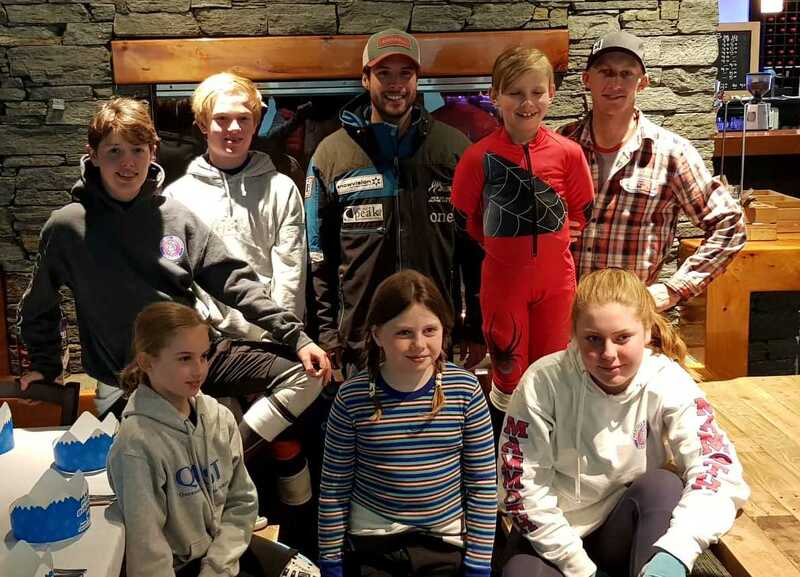 Many thanks to the Wanaka Ski & Snowsports Club for your funding support and all the wonderful volunteers and parents who work so hard to make such successful race events happen! Looking forward to the coming months and without the support of so many people it would be incredibly difficult – thank you one and all! Tineke and Hamish Edwards, Ski Racing NZ Charitable Trust, your support and passion for our team has been amazing; thanks to everyone who is a part of the journey! The Team has just arrived in Colorado for the start of the Northern Hemisphere after a last minute change of plan. 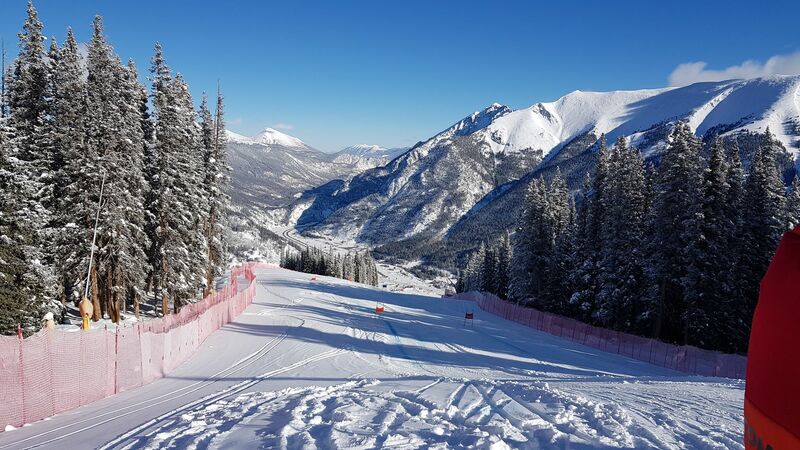 Not a lot of snow in Europe for good training conditions where we were to be based so we have just started our first training block at Copper Mountain. Excellent conditions, even if somewhat cold at -22°C and some very early morning starts to fit in with all the athletes out on the slopes.